Yamaha is a prominent name in the music industry, known for its high quality and dependable array of receivers and other home stereo products. The industry has evolved in recent years with brands such as Sonos and Bose becoming dominant players by focusing on ease of use and ‘whole home’ music technology. In this transformation, the bar for sound quality has been lowered significantly and consumers are largely unaware of the sacrifice. 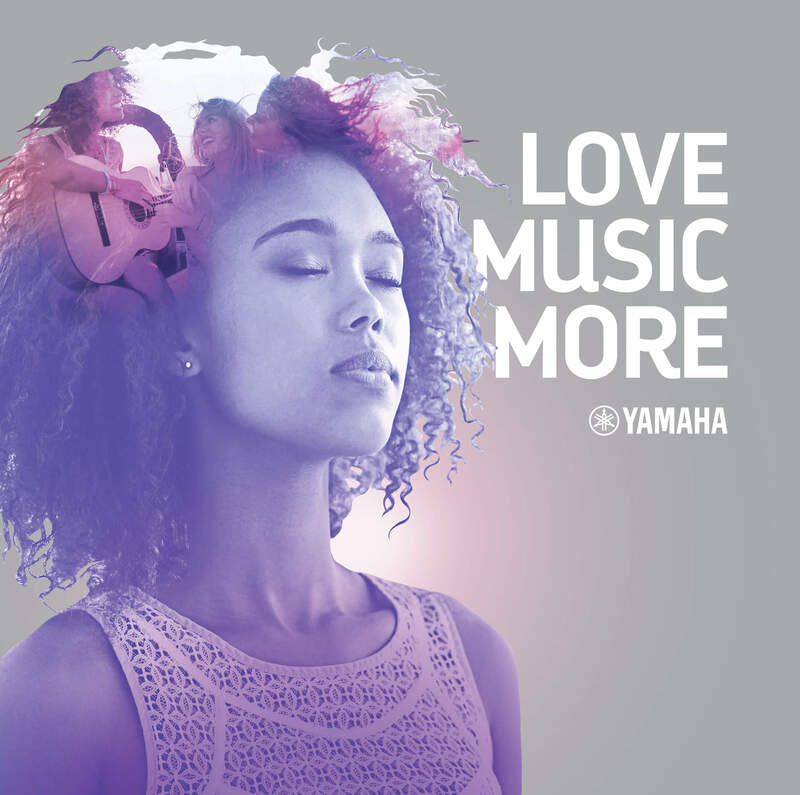 Yamaha Music engaged Jump to develop a new campaign for retail and on-line application that would speak to the importance of sound quality when choosing your hardware. And so the ‘Love Music More’ campaign was born, encouraging consumers to give their music the attention it deserves and to hear the difference that quality of sound makes. The designs each feature a headshot of a person reflecting on a momentous time in their life that is connected to music. 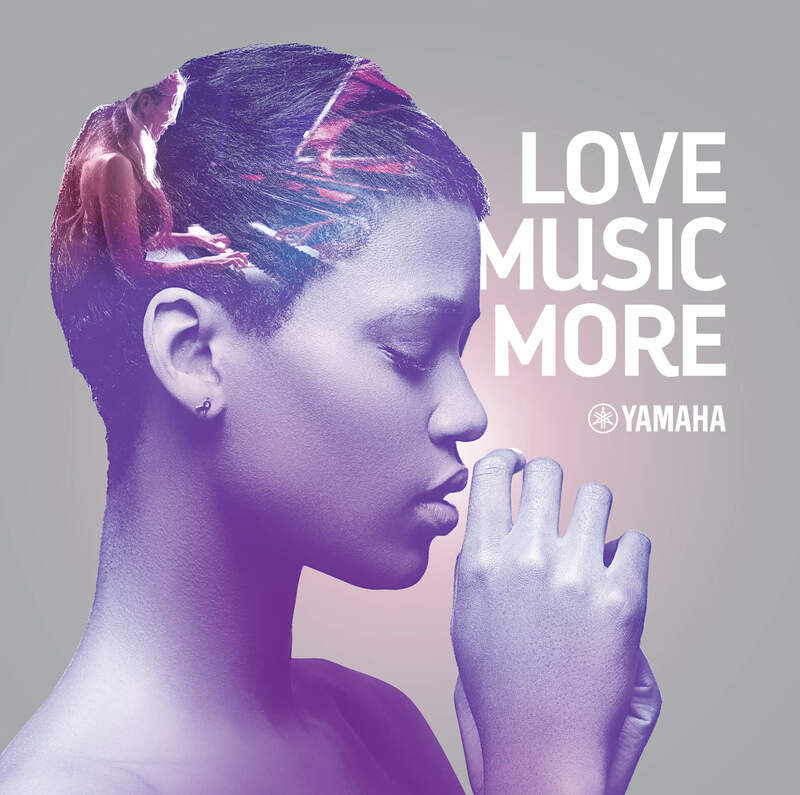 The moment is represented by an image within their head, with the two images coming together in a subtle and captivating expression done in Yamaha’s signature purple tones. 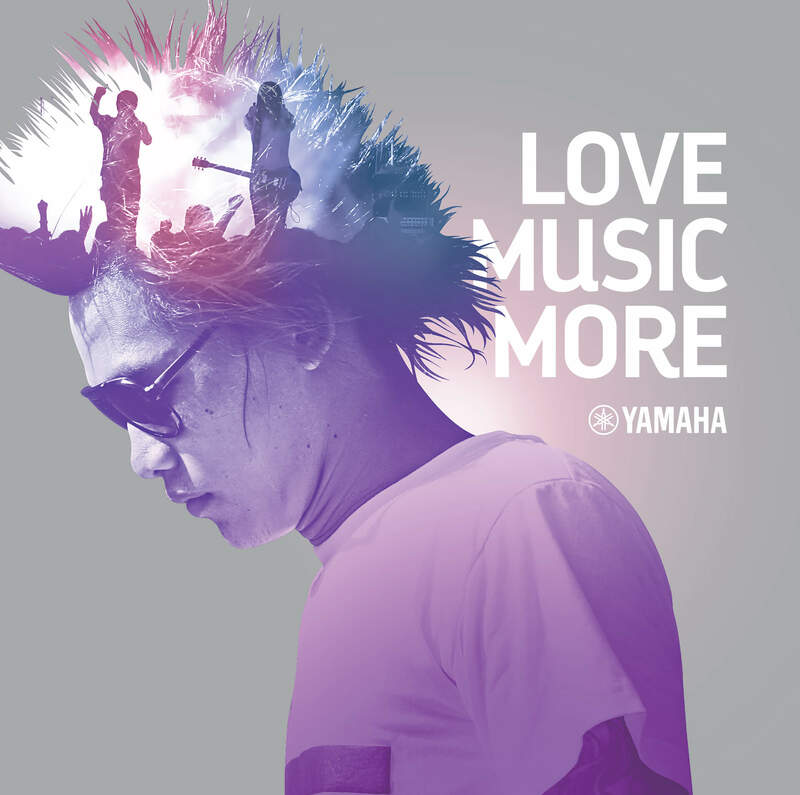 Jump then extended the campaign to a video format for promotion of their MusicCast technology which is built into the majority of Yamaha’s hardware. This feature enables consumers to connect all their Yamaha devices to get 2-channel, stereo sound quality from their ‘whole home’ audio solution. The video provides a captivating narrative that is built on the premise that ‘your music deserves better’. Done in 15, 60 and 90-second versions, it delivers an overview of how MusicCast works within the ‘love music more’ platform. The campaign has been well-received by the trade and consumers alike, with numerous executions being currently implemented across the country into key account stores and on their websites.